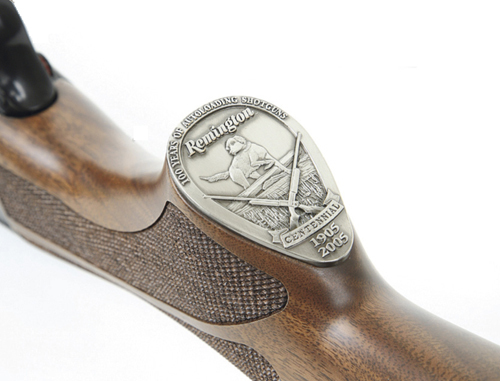 It isn’t often that one of the world’s leading shotgun producers makes a bad mistake, but seven years ago Remington did just that. Their revolutionary 105 CTi semi auto, made to celebrate 100 years of auto-loading shotguns, proved to be such a problem child that not even a partial re-design in the form of a mark two version set matters right, and the gun was withdrawn after just three years on the market. At this stage we have to be fair to Remington and say that generally they make some super semi-autos. The famous Model 1100 has been with us for 50 years and is still one of the best; the 11-87 has just got better in the 25 years it has been on the UK market, while the relatively new 3.1/2in Versa Max has plenty of admirers among wildfowlers on both sides of the Atlantic. Remington, then, have little to be ashamed of, and we can write off the 105 CTi as a rare aberration, so what went wrong? 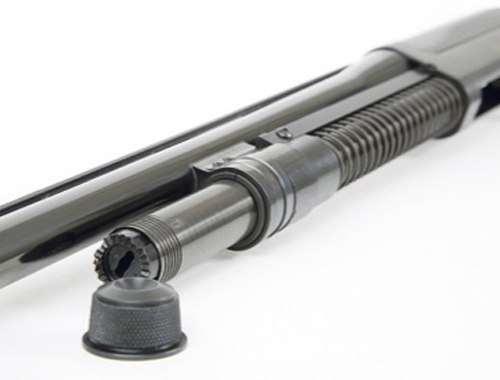 The most remarkable thing about the gun was that it ejected spent cases out of the bottom of the action, via the same port through which the gun was loaded. 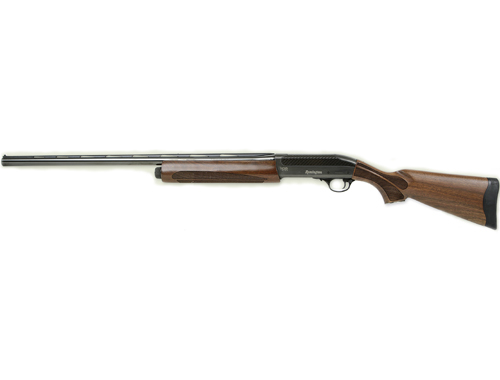 This sounded like a brilliant idea – it meant that most times the cases landed on the ground around the shooter’s feet rather than being slung all over the place, trap shooters wouldn’t be bombarding the competitor on the next peg with smoking “empties”, and the gun would be very much more friendly towards left-handers. 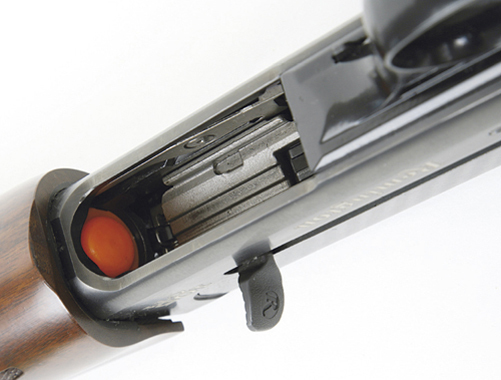 In theory the concept was brilliant, and when Sporting Gun tested the gun in 2007, Jason Harris said that loading the gun was easy: the first cartridge is automatically fed up into the chamber and the next two cartridges are pushed in the same way but stay in the magazine tube until the gun is fired. Cycling a fresh cartridge was notably brisk. In his test Jason Harris touched on a problem, which would plague the gun for the rest of its short life: it was cartridge-sensitive. In Remington’s most important market – mainland USA – some shooters loved the gun, but an increasing number started to grumble about its cartridge sensitivity and the number of hang-ups they were getting. American shooting websites started to carry an increasing number of moans and groans, to the point that Remington brought out the Mk II and modified a large number of earlier customers’ guns to Mk II Specifications. But the damage was done, and in 2009 the production run stopped for good. Well, the concept of a semi-auto that ejects cartridge cases through a port in the bottom of the action has to be good. Perhaps the gun tried to be all things to all men in terms of the ammunition it would accept. We have seen second-hand guns advertised for £695, and a new gun advertised for £1,348, which seems a lot to ask for something that’s been on the shelf for at least four years. So, if you fancy a Remmie semi-auto, either new or second-hand, our advice is to get yourself an 1100, a 11-87 or a Versa Max, and you will enjoy your shooting. The importers are Edgar Brothers of Macclesfield. Their website at www.edgarbrothers.com is particularly helpful.